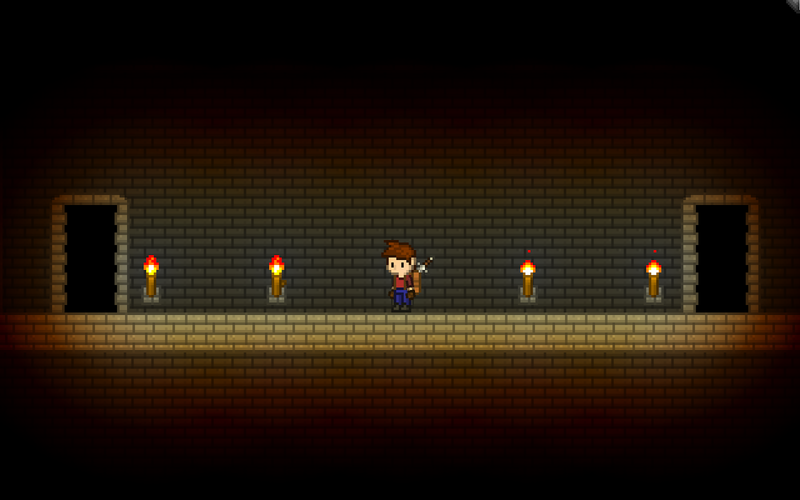 NIKRA will have random dungeons containing a random amount of rooms with random contents and random sizes. 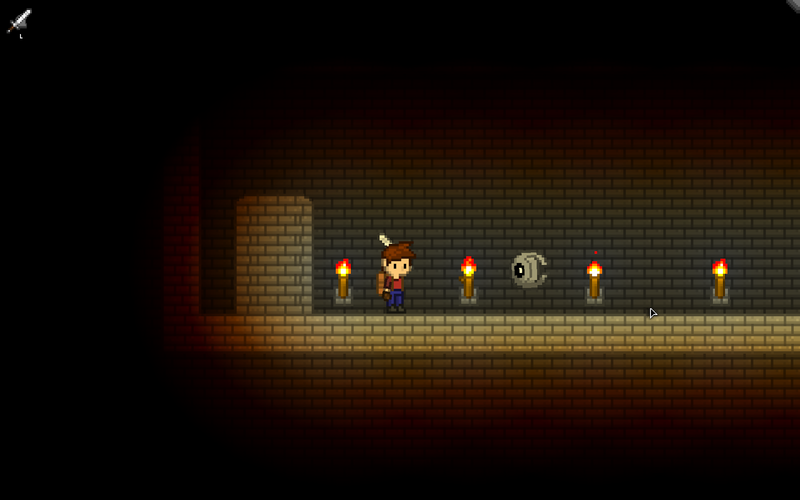 Some rooms would have a singular chest, some may have a difficult mini-boss, and some may have a few enemies! This week I have also been perfecting the main engine, and everything has been running smoother than ever! WE REACHED 200 LIKES on the NIKRA Facebook Page! Wow! I'll see you in the next one!